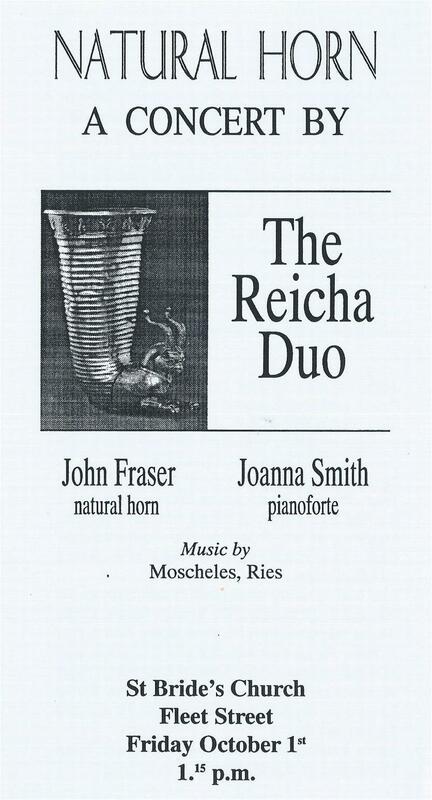 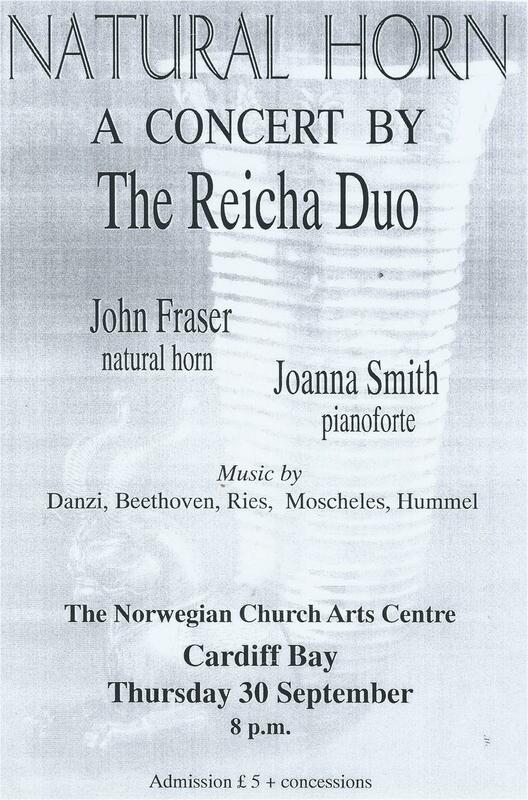 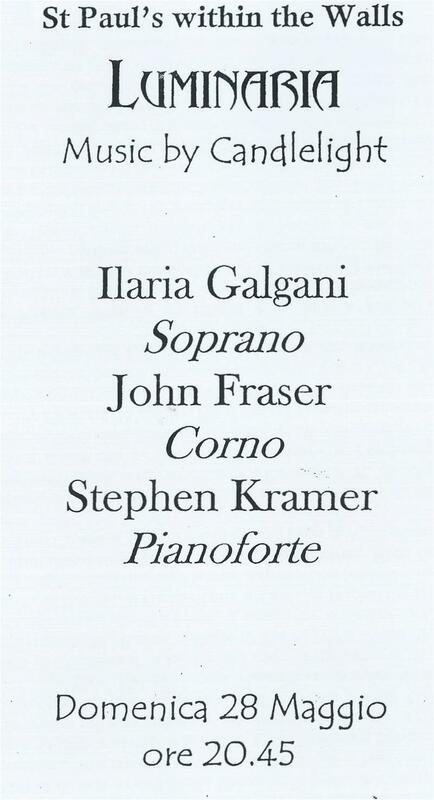 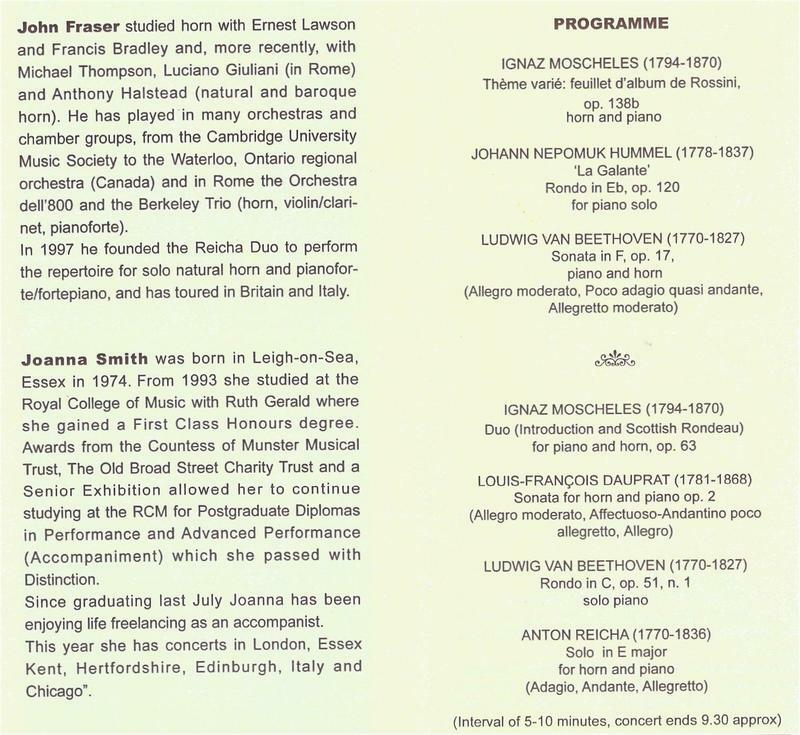 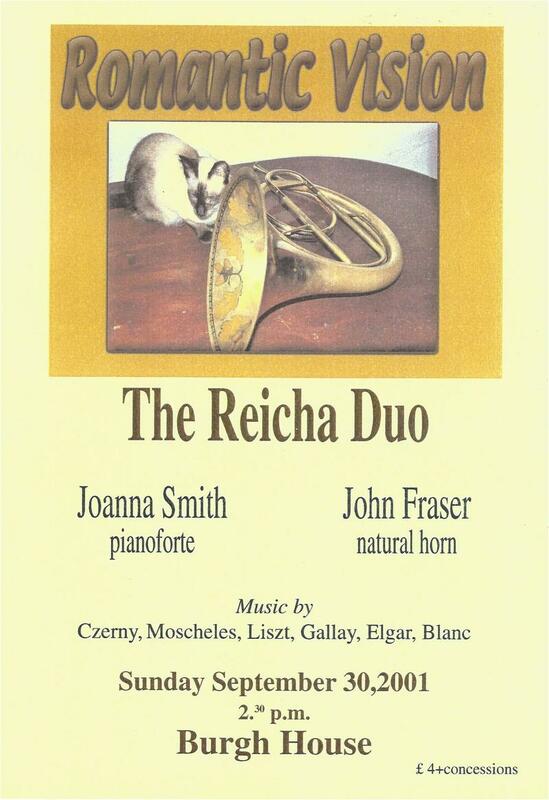 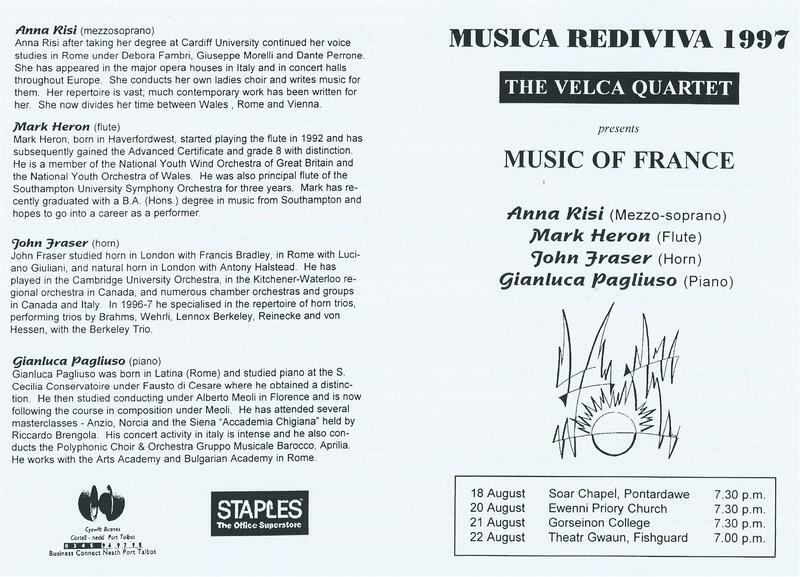 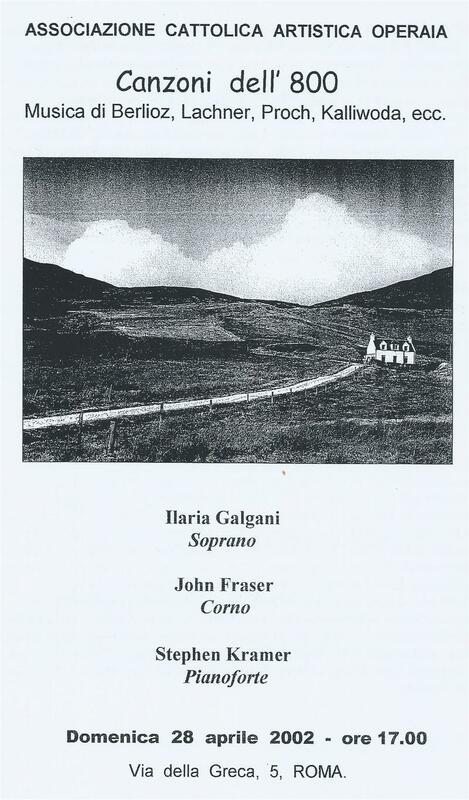 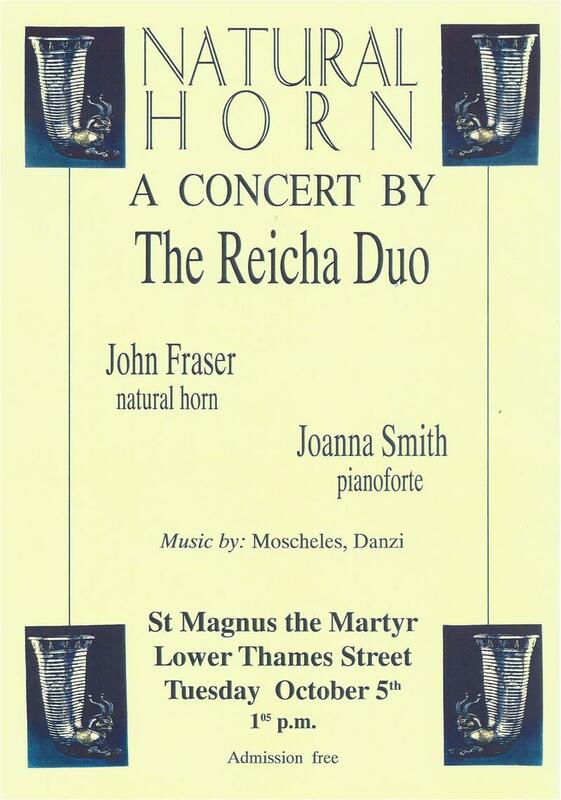 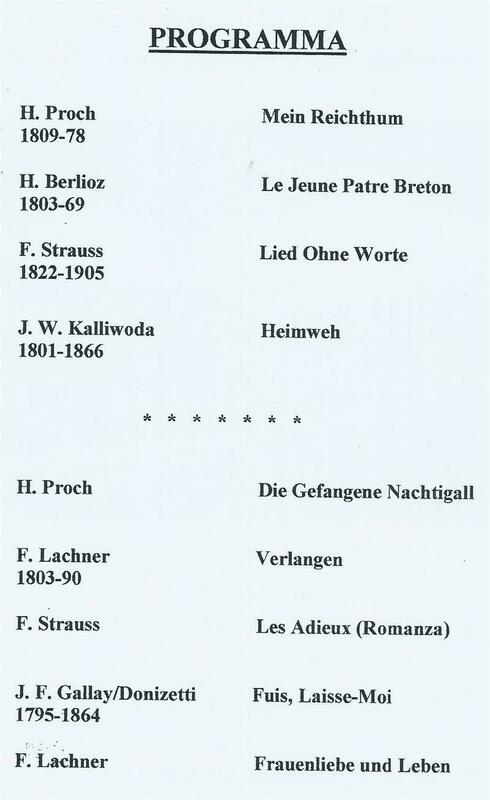 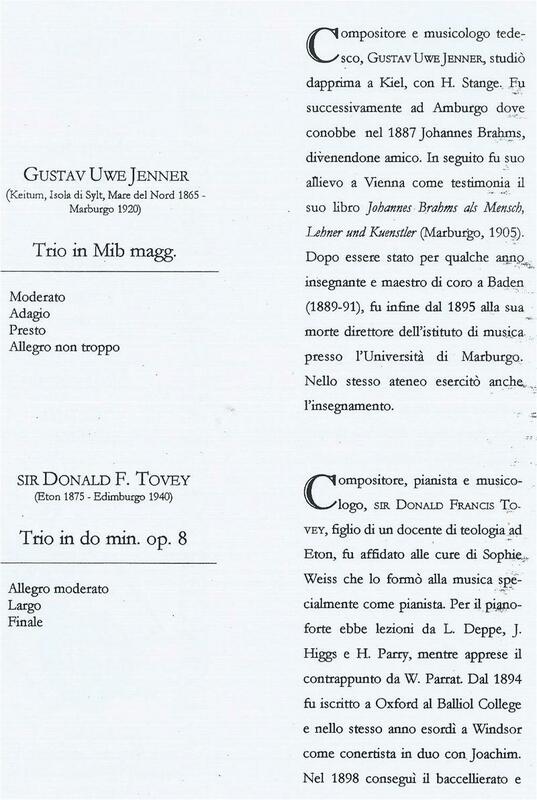 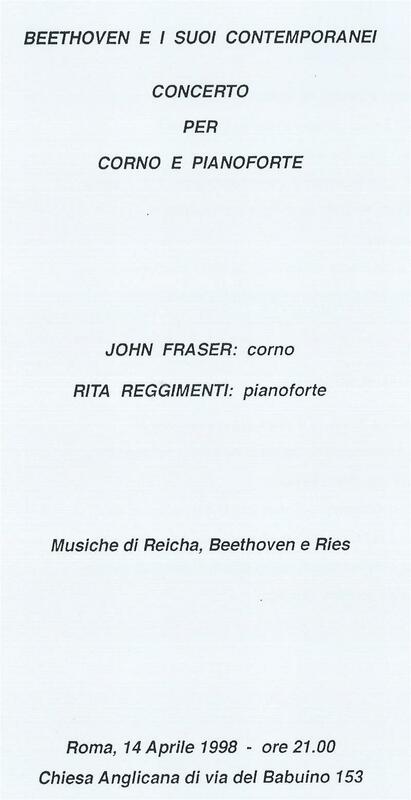 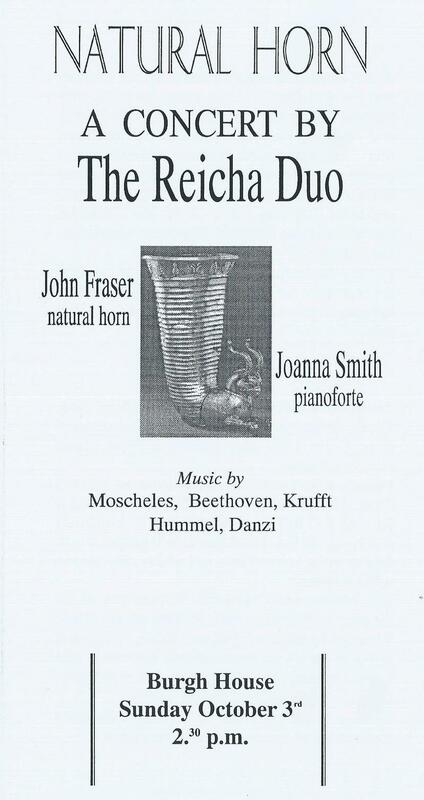 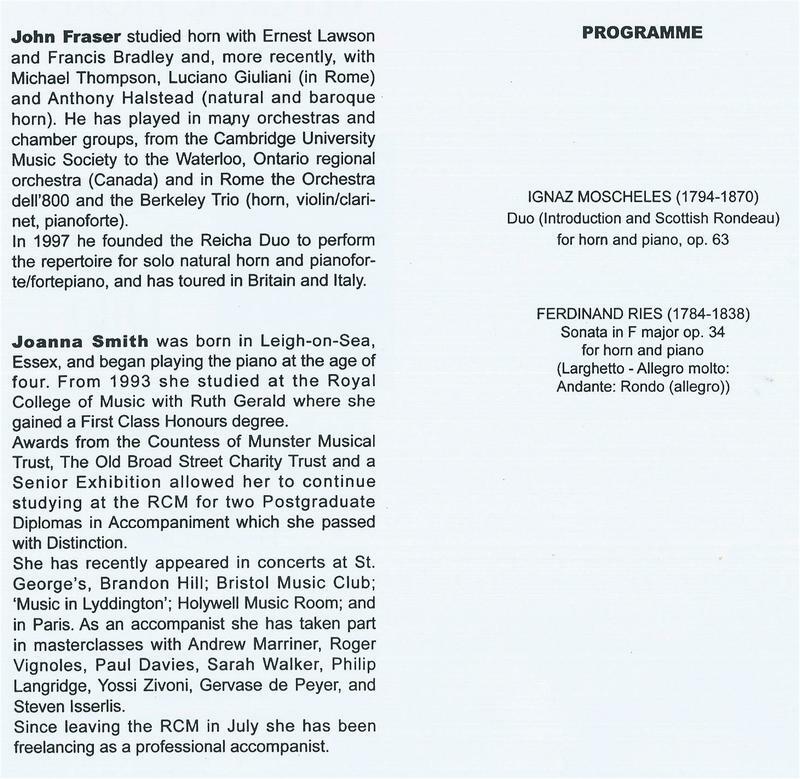 John Fraser studied horn in London with Ernest Lawson, in Rome with Luciano Giulani, and natural horn in London with Antony Halstead. 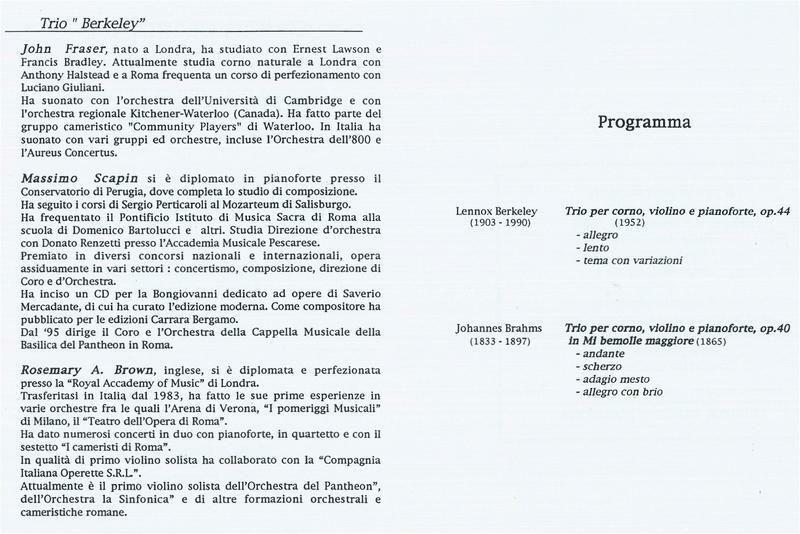 He has played in the Cambridge University Orchestra, in the Kitchener-Waterloo regional orchestra in Canada and numerous chamber orchestras and groups in Canada and Italy. 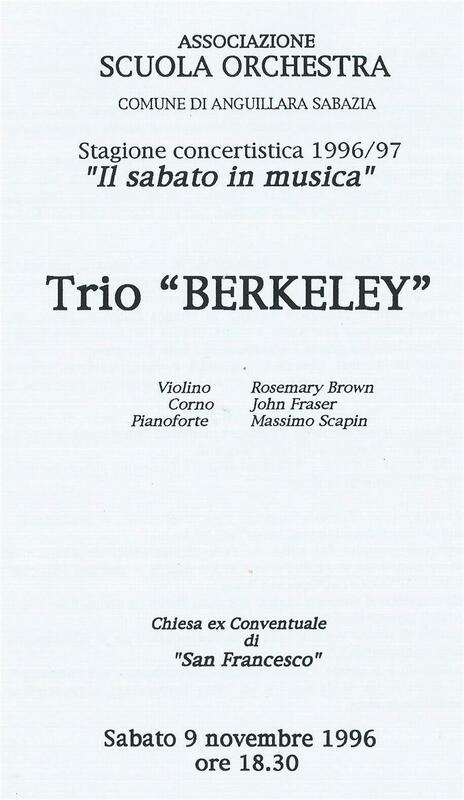 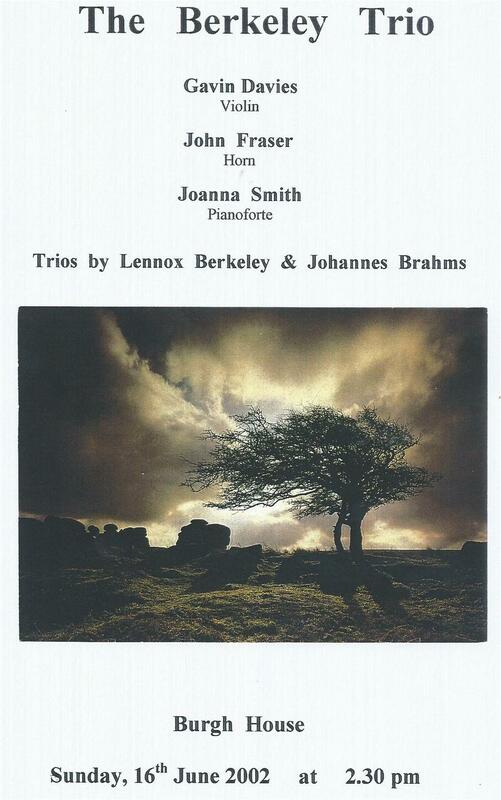 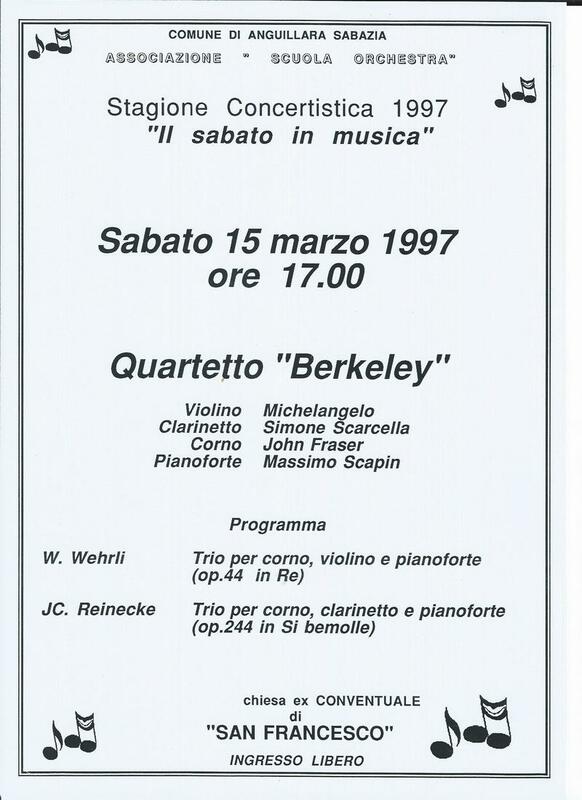 He has specialised in the repertoire for trios with horn, violin or clarinet by Brahms, Wehrli, Lennox Berkeley, Reinecke and von Hessen, with the Berkeley Trio. 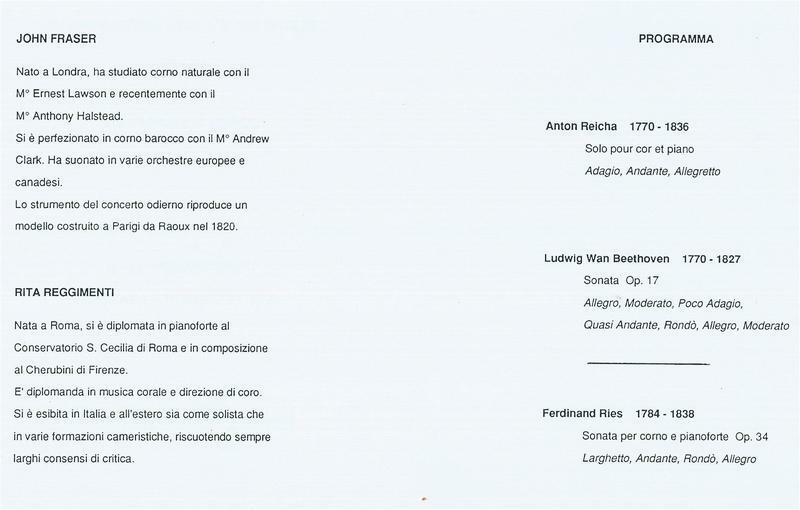 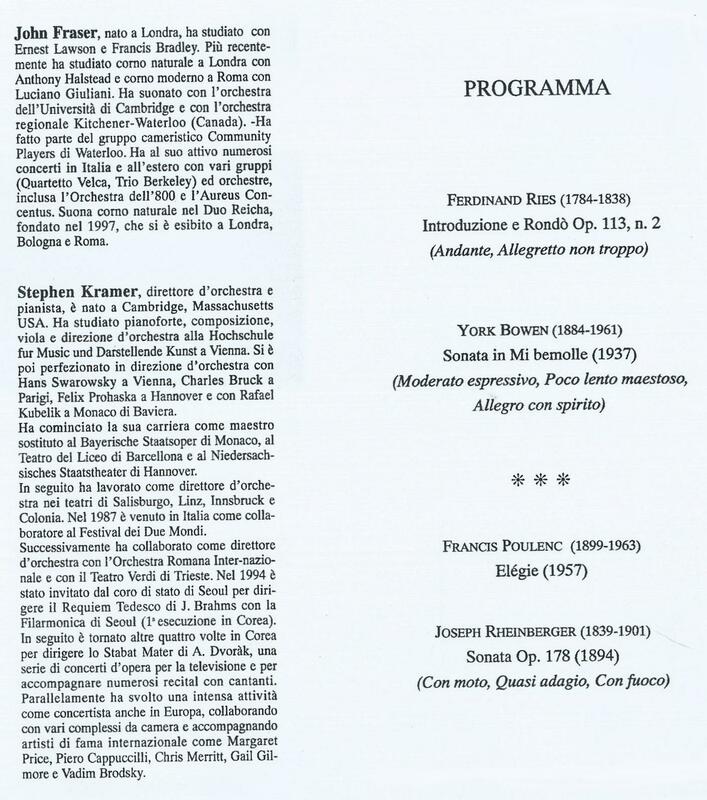 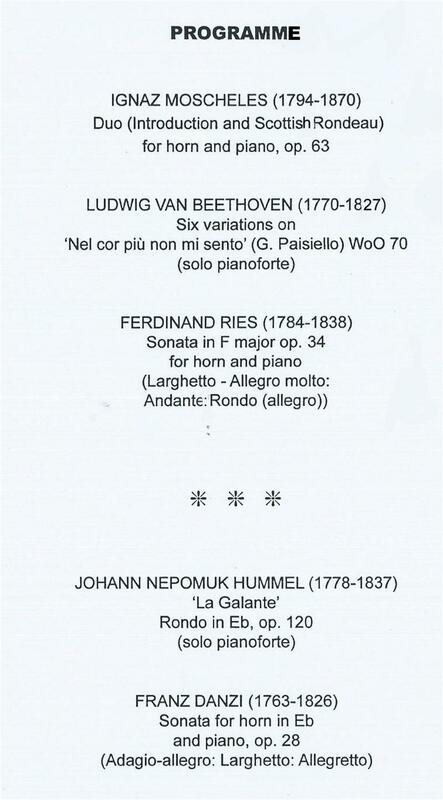 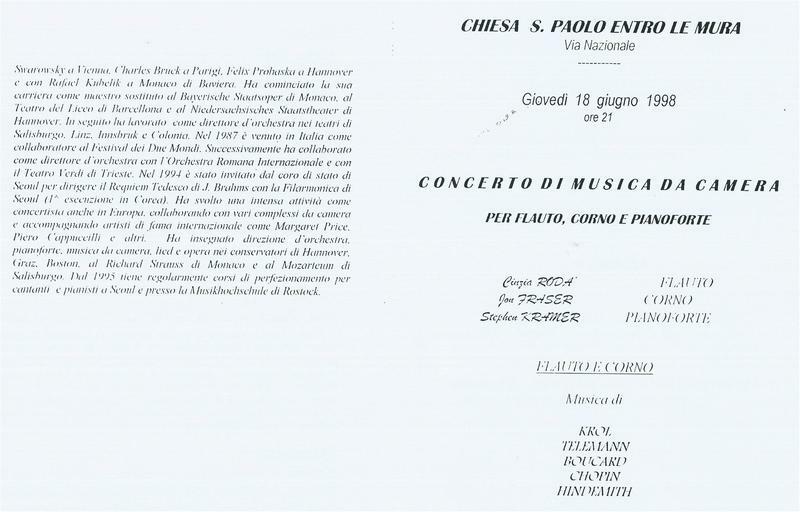 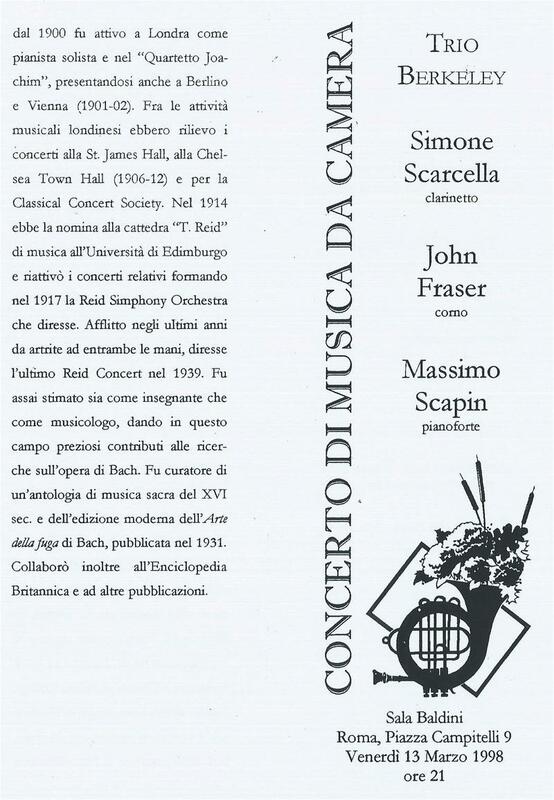 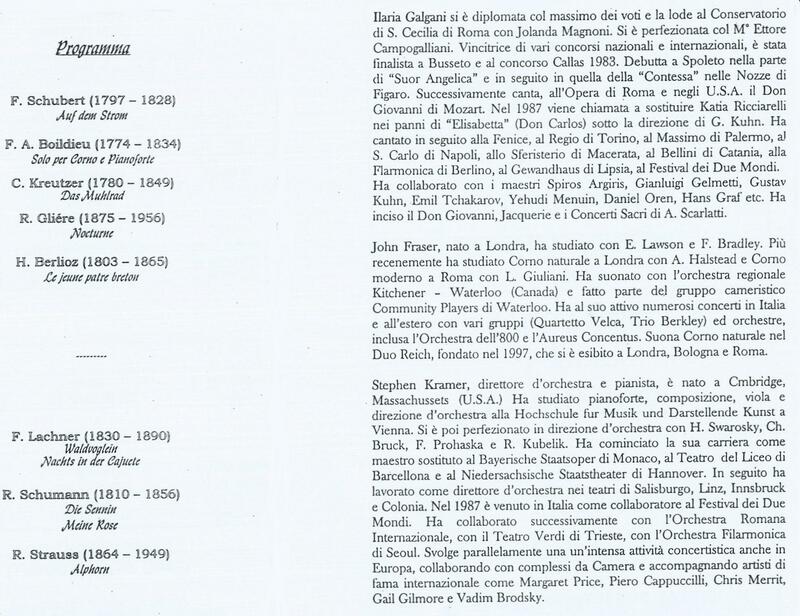 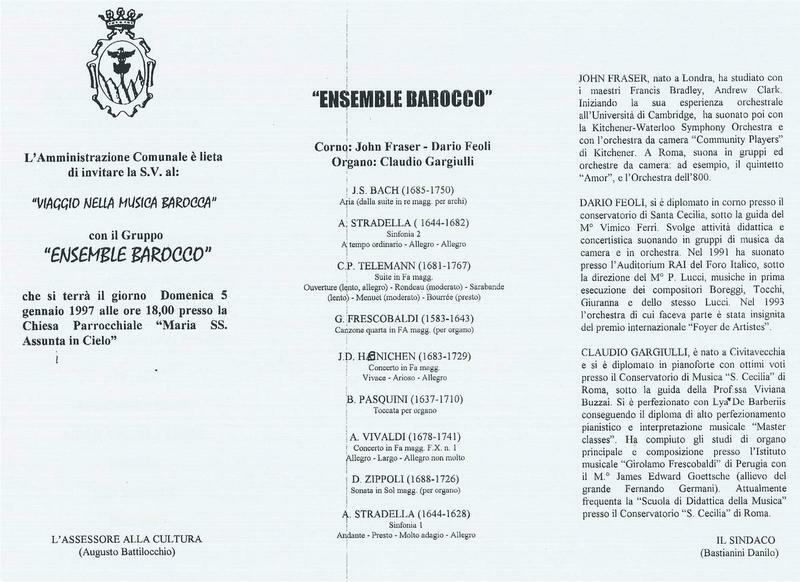 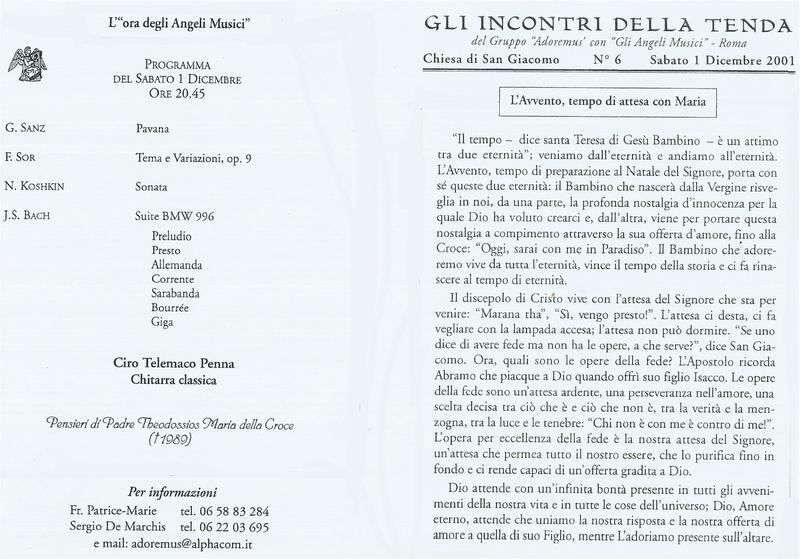 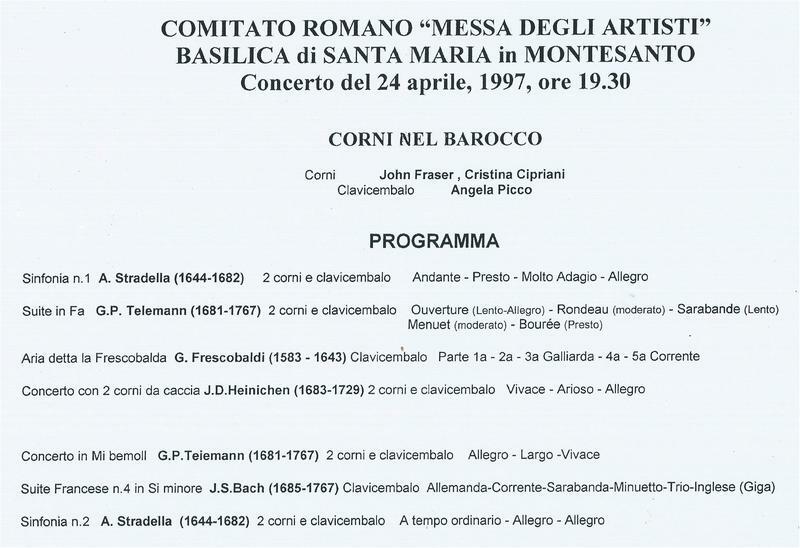 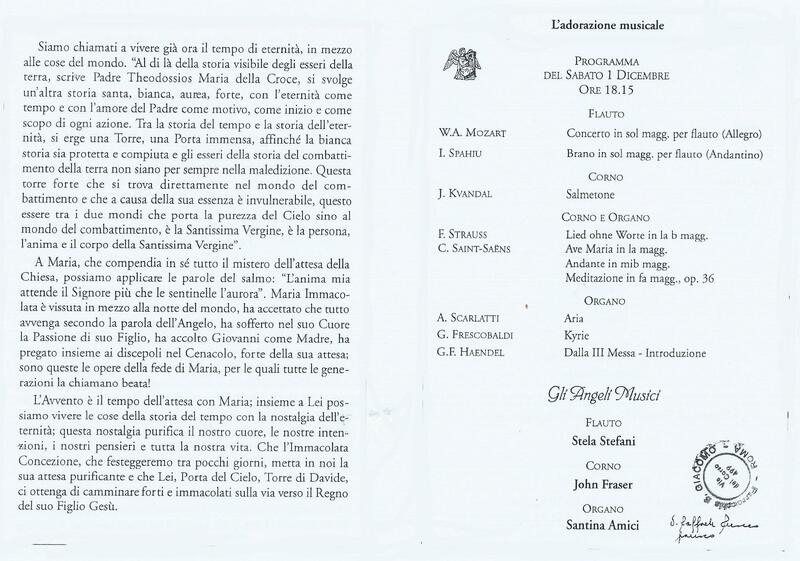 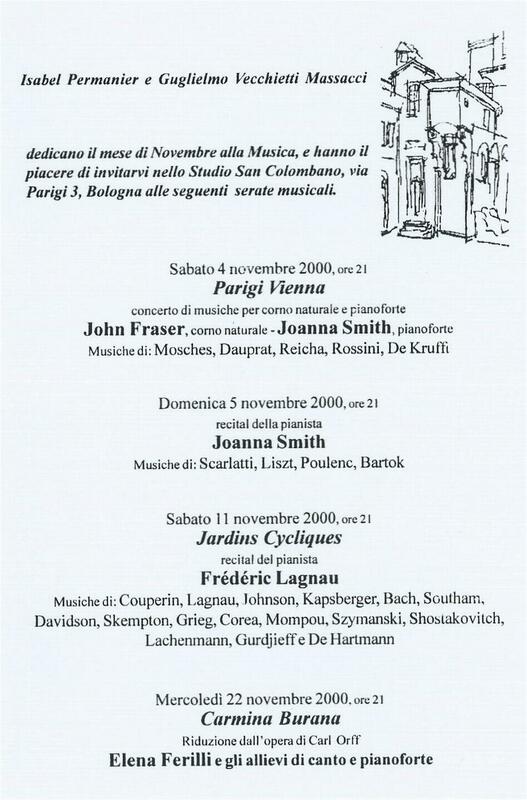 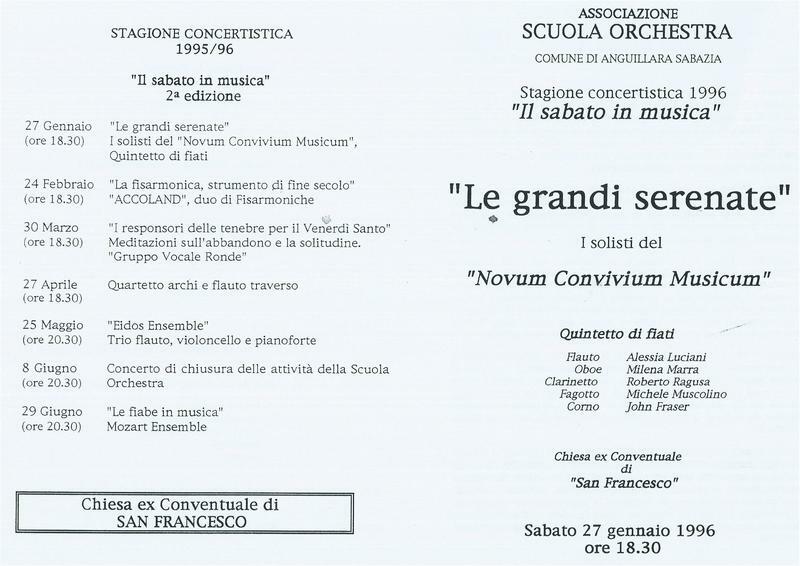 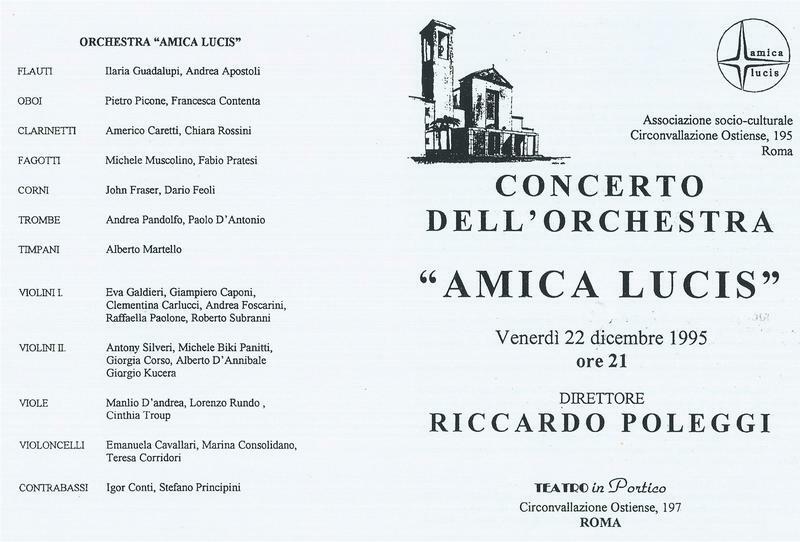 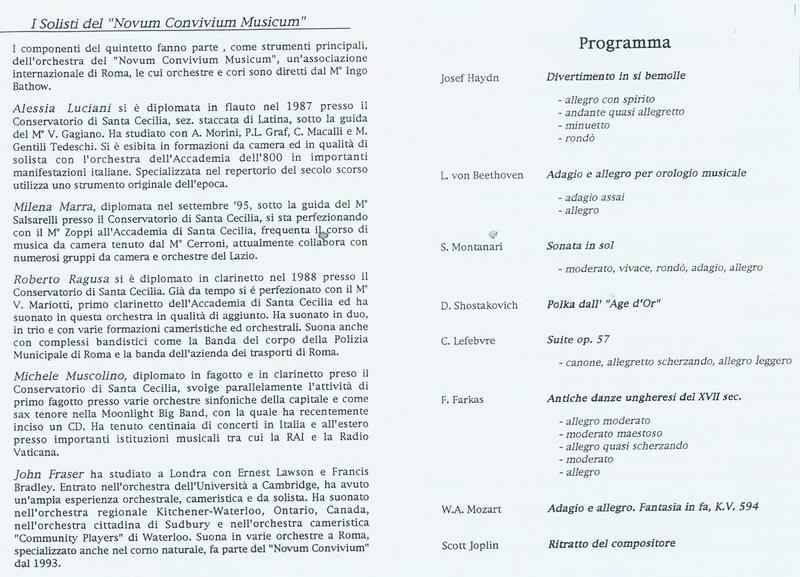 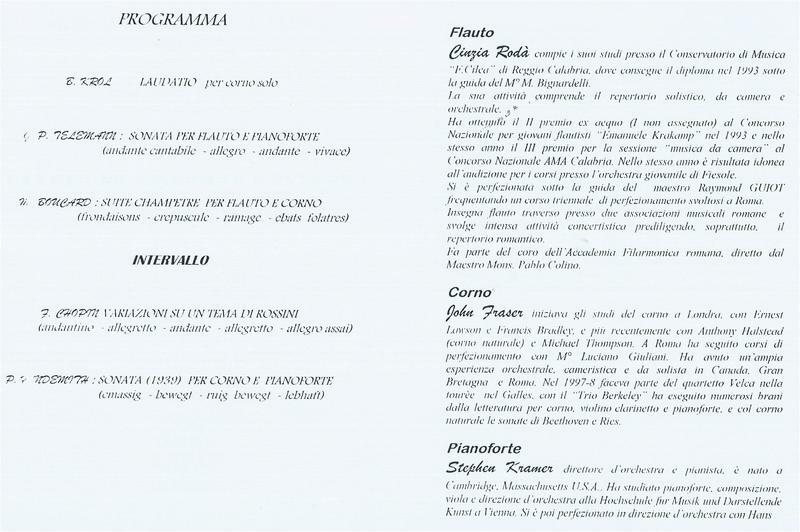 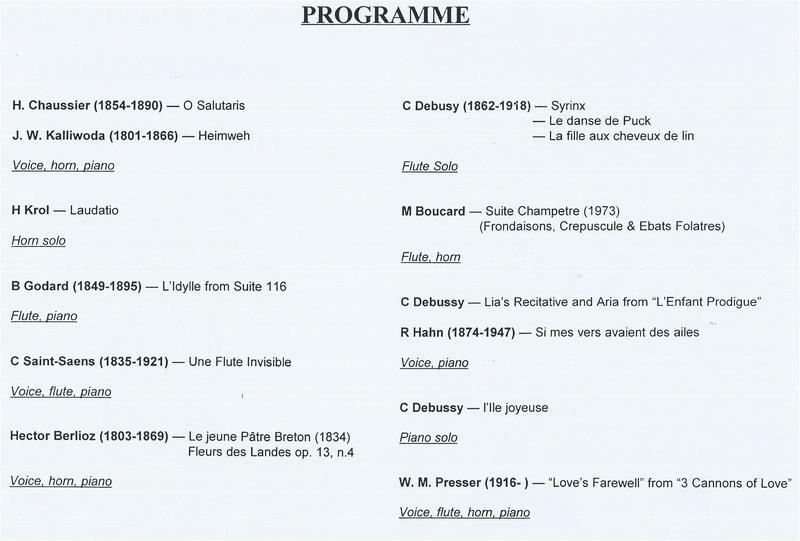 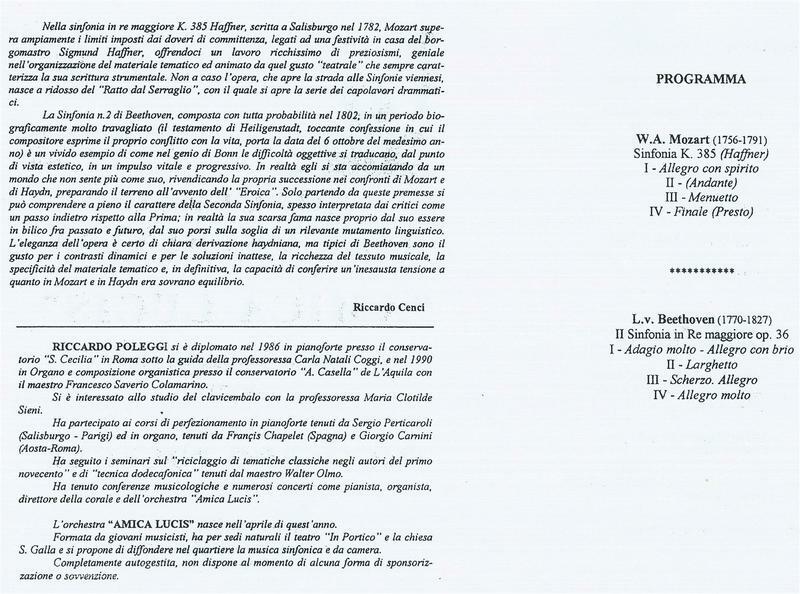 As soloist on natural horn, he has performed the classical repertoire with piano in London, Bologna and Rome.